The Name's Bond, James Bond - aahh those words.. What do you think they conjure up? For women, a man prepared to put his life in danger all in the call of duty, a sensual and seductive man who knows how to treat a lady right.. For man he thinks of speed, the car chases and the thrills. Bond - a confident man who remains cool and composed under extreme pressure. I recently spent a day learning about Quantum, the third installment of the dangerously sophisticated and serious 007 fragrance line. At the launch we met the James Bond stunt driver Ben Collins, a man who could quite easily play Bond himself. 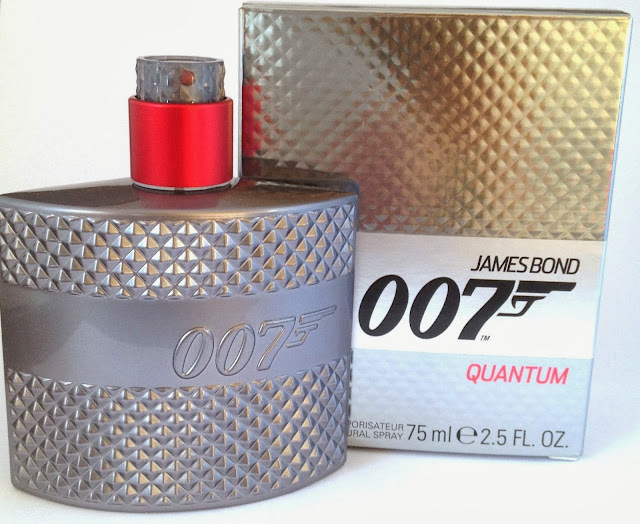 As we watched the advert for Quantum and smelt the new scent the room smouldered and filled with masculinity and testosterone as we could feel the sense of danger Bond faces in his life and yet somehow he is reassuringly cool, calm and composed as he deals with the challenges. Quantum brings to life Bond's sense of cool under pressure and his intense masculinity. 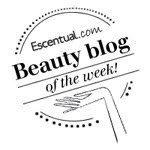 The fragrance invigorates body and mind with its stimulating and distinguished ingredients. Boasting a two phase character, it captures and enables every man to acquire the very essence of Bond like composure with a spray. Raw Masculinity Accord - this is a classic masculine groomed scent that generations of man will relate to - think reassurance. Opening with potent Juniper Berries (evoking thoughts of Bond's Vesper Martini) and Bergamot for a hit of energizing citrus (Bond's anticipation for the challenge). Deep Woods carry through this masculine trend and in particular Sandalwood which has long been associated with spiritual calm and focus (a Bond trait). Composure Accord - complements and invigorates the Raw Masculinity Accord. The scent of Leather is very much in focus here, a luxurious and robust material featured in Bond's elite and exclusive sports cars, its timeless and deep aroma convey Bond's intense mental focus. This is enhanced with fragrant Violet Leaf. 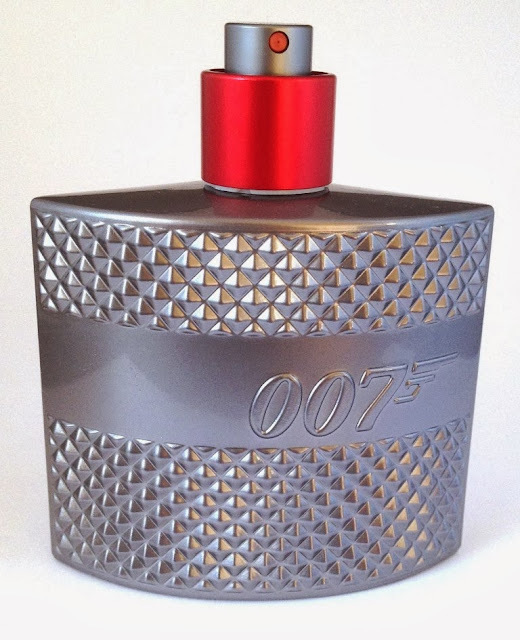 The distinctive and stylish bottle features an intricate metallic mesh texture on the gloss finish silver glass which depicts the elegant and distinguished designs of Bond's infamous car collection. There is no lid to lose, instead a Bond suitable gadget-tastic twist up and down lid in 'danger' red this bottle brings to life the exhilaration and adrenaline of Quantum. Everything from the packaging to the scent has the presence of Bond behind it. A carefully thought out fragrance, I love it! A scent that is intensely appealing and satisfying to both men and women. 007 Quantum EDT is available nationwide in 30ml £20, 50ml £25, 75ml £32 and 125ml £42.